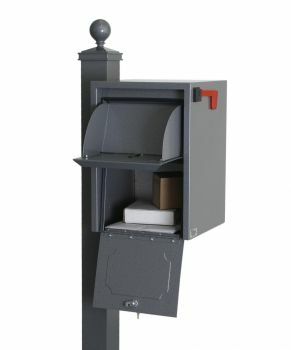 Ideal for homeowners who receive a lot of mail or small business owners, this anti-theft mailbox receives mail, small bundles and small packages. The product features patented "Teeth" on delivery door to deter mail theft. 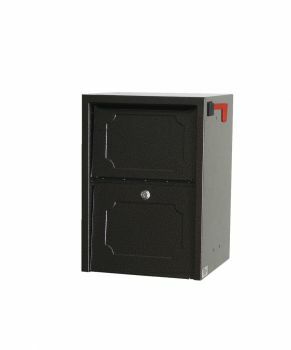 This vault offers secure mail collection and accommodates larger packages than the Mail Protector Vault.